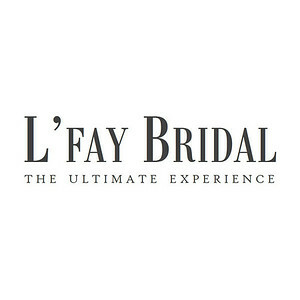 L'Fay Bridal - social media, website redesign, ad design, event planning and more. 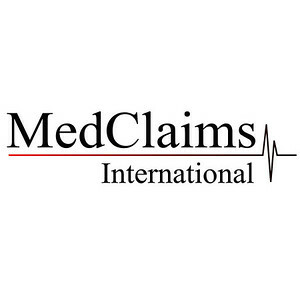 MedClaims International- social media, website redesign, email newsletters, and general marketing consulting. 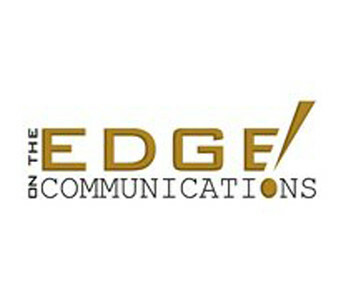 On the Edge Communications! 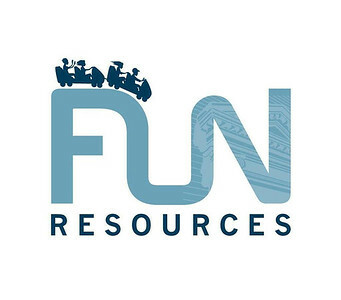 - logo design, collateral development, and Facebook design.